What is the Gloucester Range? 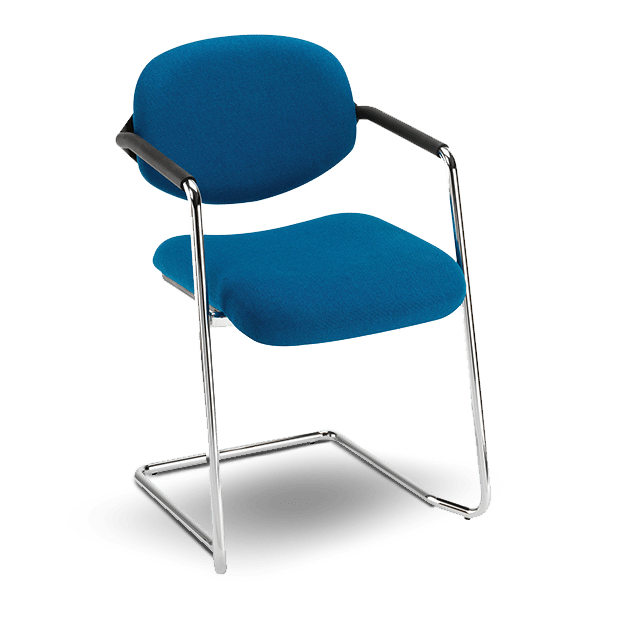 A range of stacking chairs, available with black or chrome frames. Lightweight and easy to set up and break down, Gloucester is a great versatile solution for multi-use spaces. Available with a tablet, or with a sleek cantilever frame, it’s a flexible classic.